With the opening of a new location in China Grove we were able to assist with a variety of web related items to help them get found. 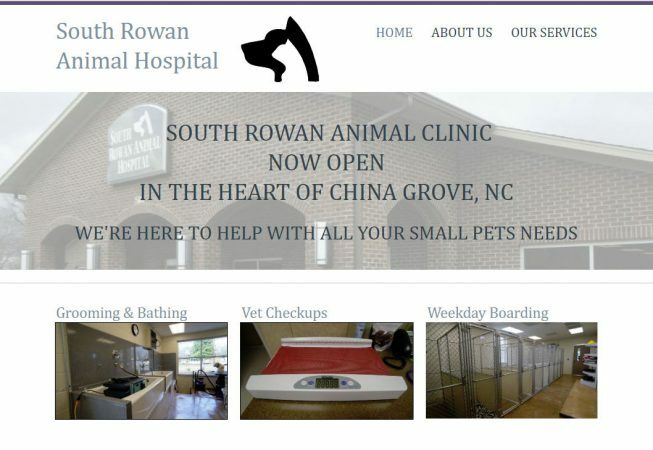 In addition to basic on site SEO which we do for all new websites, we also visited the hospital and shot the photos found throughout the site. As with any retail type business, Google My Business is an important tool to help customers find you. We were able to assist in claiming their business, setting the business hours and adding photos. 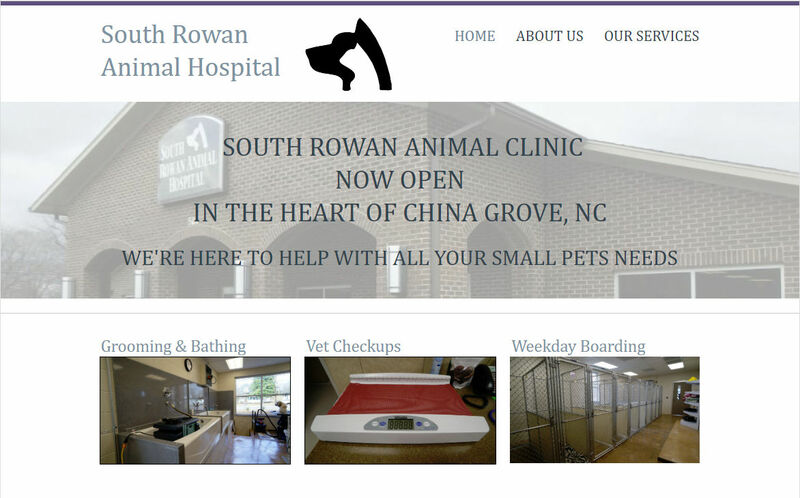 South Rowan Animal Hospital now boast many online reviews which helps to further their business goals reassuring potential customers that this is a great place to bring your four legged loved ones.